Since over ten years I have been making bows. The love for bow making started with wooden selfbows and longbows. My interest shifted to laminated bows because of the different materials involved, complex building process and impressive performance. 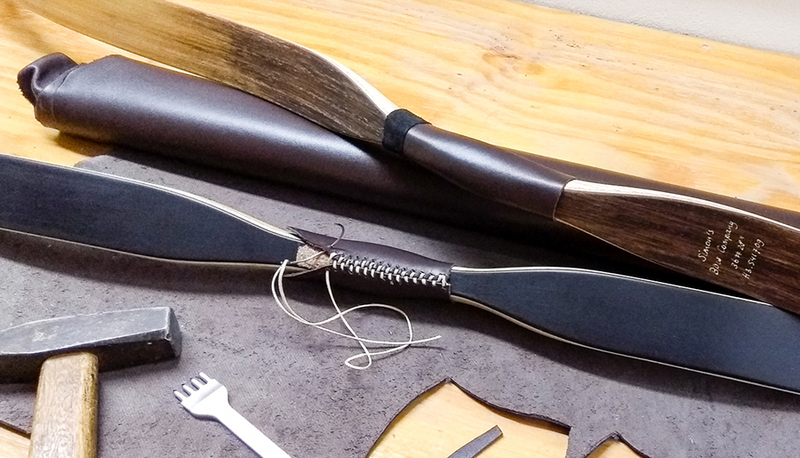 Combining traditional bow making knowledge with modern materials was a big challenge. I spent many years developing my line of bows and now can proudly present Simon's Bow Company bows: Traditional Craftsmanship with Modern Performance.